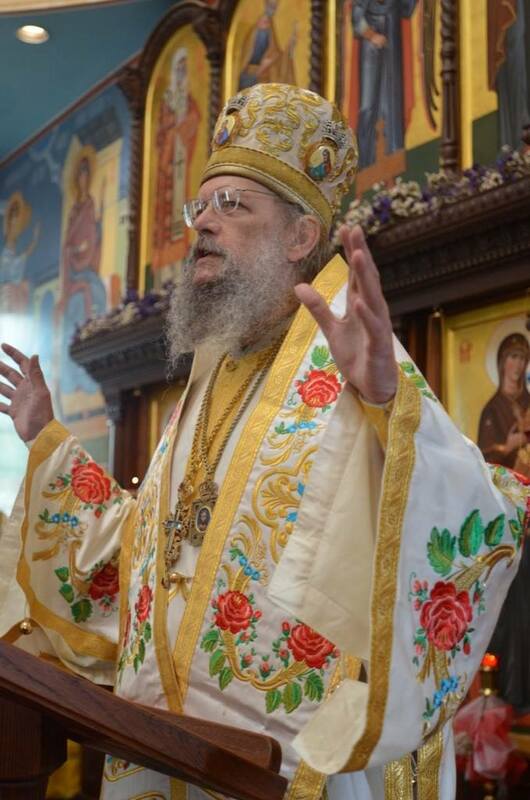 His Eminence was consecrated bishop of Toledo in 2012 by the Synod of the Orthodox Church in America. He is a graduate of St. Vladimir's Seminary (M. Div.) and Oxford University (D. Phil). His life and work was greatly affected by Elder Aimilianos of Simonos Petros, whose monastery he received tonsure in 1986. His Eminence is author of several books including Mystagogy (Cistercian Press) and numerous articles. He taught Patristics at Marquette University from 1989 to 2012. He now resides in Toledo.